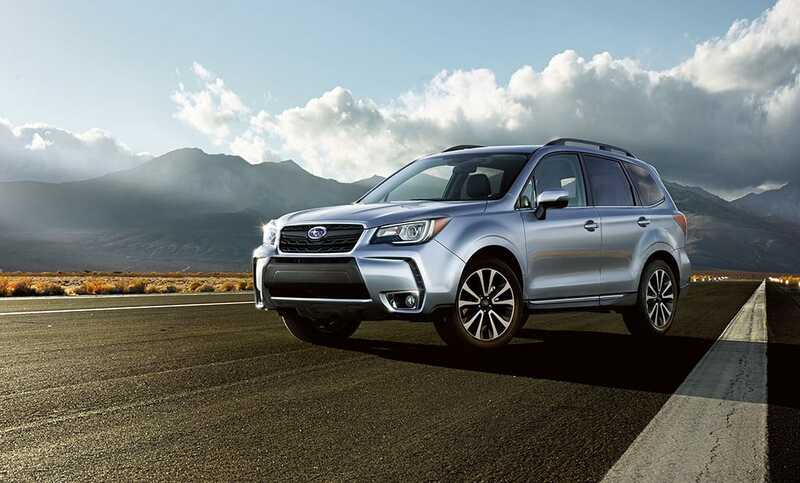 Utility with just the right amount of sport, the Forester 2.0XT features a turbocharged, direct-injection SUBARU BOXER® engine, Lineartronic® CVT and aggressive looks that reveal the fiercer side of the Forester 2.0XT. Forester 2.0XT Touring in Ice Silver Metallic with optional equipment. 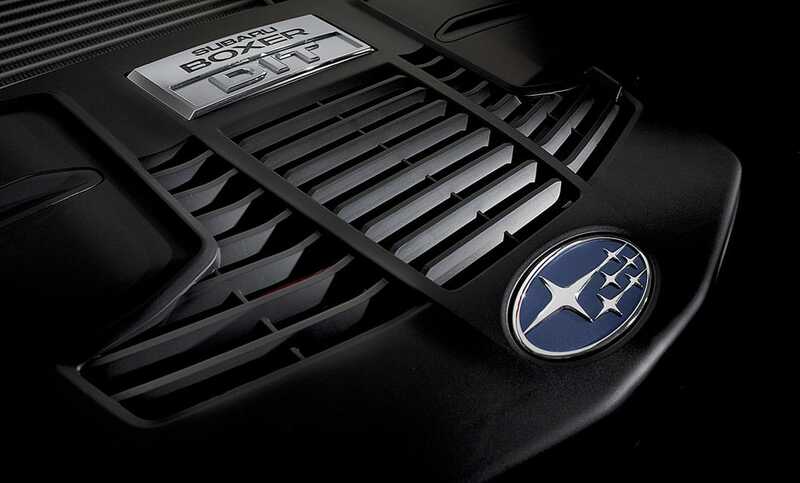 A rush of power when you crave it, the turbocharged SUBARU BOXER® engine of the Forester 2.0XT features 250 horsepower and 258 lb-ft of torque delivered across a wide range. 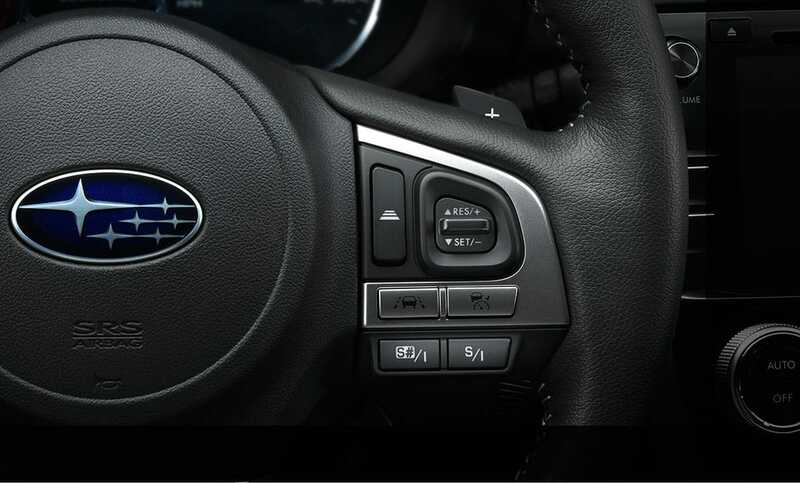 There’s also custom performance at the push of a button with the Subaru Intelligent Drive (SI-DRIVE) that enables three distinctive performance modes. Now fun to do is also fun to drive. 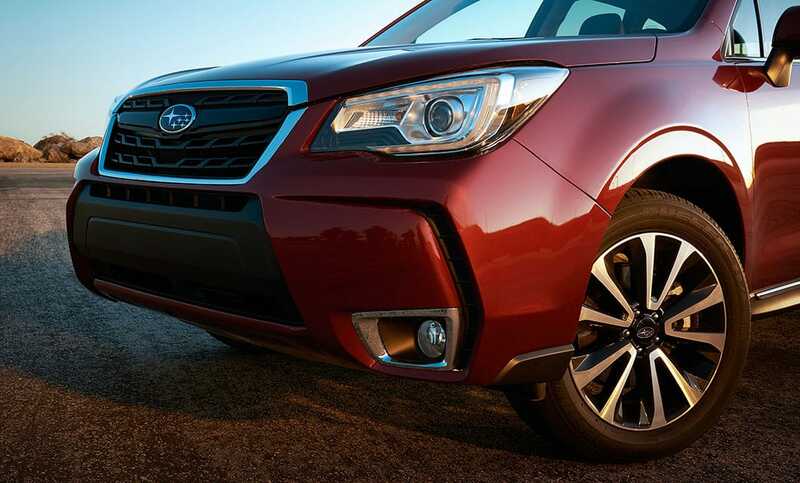 Get the most out of your Forester 2.0XT. Its high-torque Lineartronic® CVT ensures you’ll have peak performance and optimal MPG at every speed. And its paddle shifters enable you to grab more control when you want it with 6- and 8-speed manual modes6. 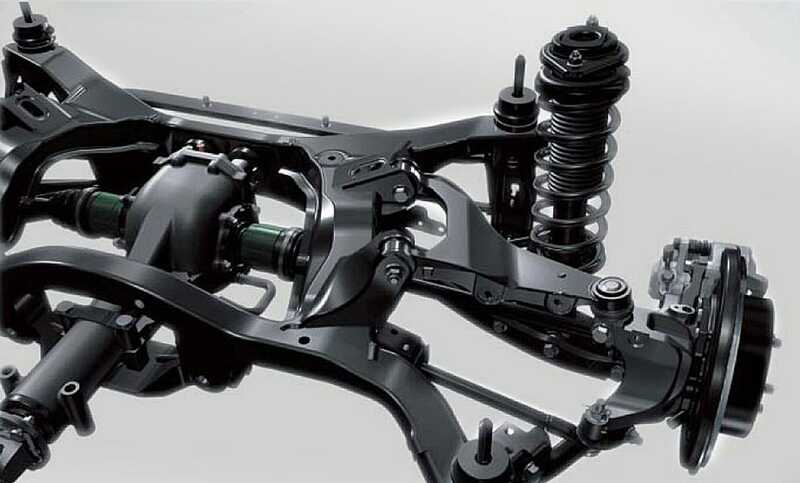 The responsive suspension of the Forester 2.0XT keeps its turbocharged drive agile and planted. Sport-enhanced components and a further reinforced chassis combine to give it dynamic handling that’s controlled and confident. A distinctly aggressive front end and exclusive 18-inch wheels let you know this turbocharged crossover was designed for more enthusiastic driving.